The story of the National Gallery of Canada began in the late 19th-century with a simple dream: that Canadians should have a national gallery to call their own. It would be a place to showcase Canadian art; to preserve, study, and teach about this vast nation’s cultural heritage; and to acquire magnificent works from around the world. It would expose us to great art from all periods and in all its manifestations: paintings, photographs, sculptures, and more. 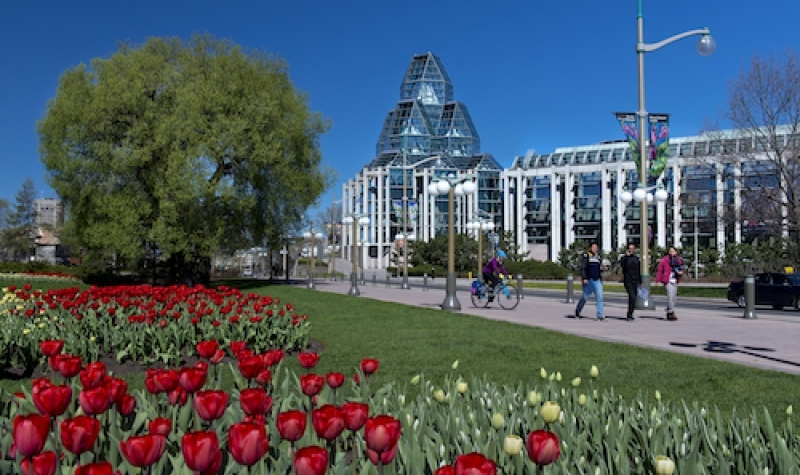 Today, the National Gallery of Canada is one of the world’s most respected art institutions, revered for its scholarship, applauded for its ability to engage audiences of all ages and all levels of artistic knowledge, and renowned for its exceptional collection of approximately 65,000 works of art. It makes its home in a grand, light-filled structure of glass and granite, in which visitors can find a cloistered garden courtyard, a glass-bottomed pool, and a reconstructed 19th-century chapel. Wesbild is pleased to support the National Gallery of Canada to help ensure art, especially Canadian art, is accessible to the public across the country.